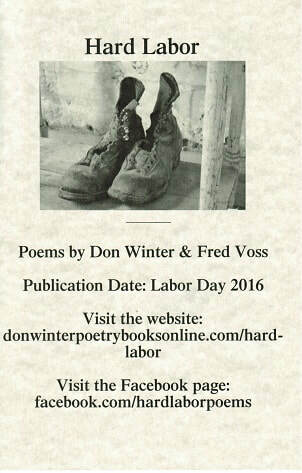 Click green button for free download of Hard Labor. Click green button for free download of Even the Dead are Growing Old. Click green button for free download of Saturday Night Desperate.